1. 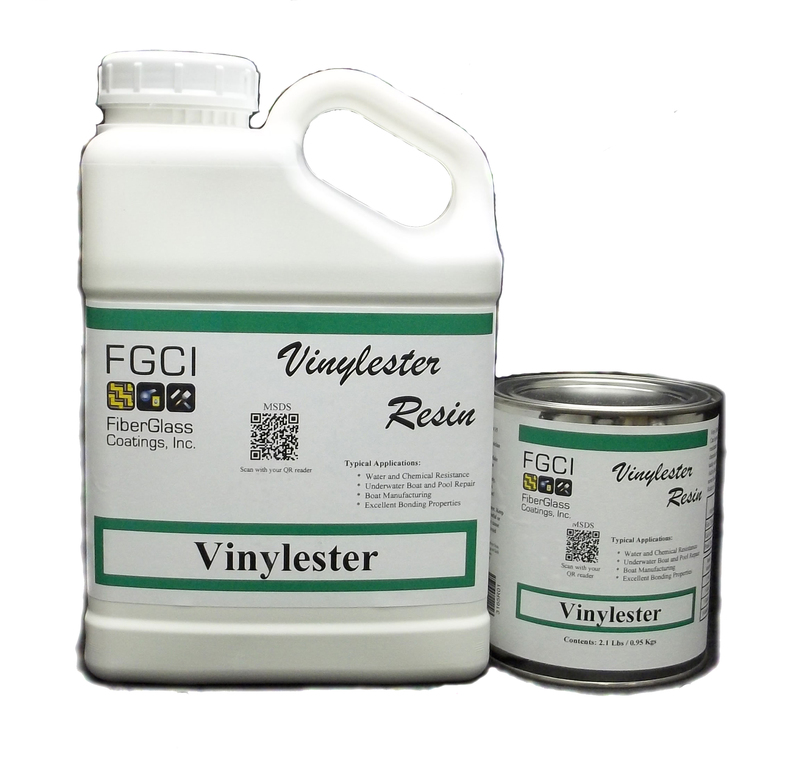 Vinylester Resin requires 2% MEK-P every time it is used in order to cure properly. 2. The maximum heat temperature is 220°F. 3. 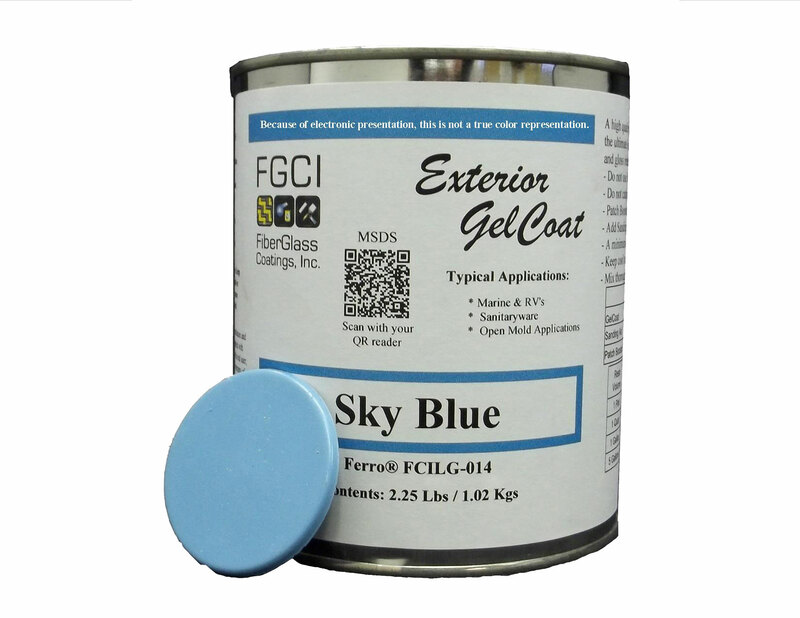 This product can be used to help gelcoat bond with epoxy. 4. The ideal temperature is at 77°F. 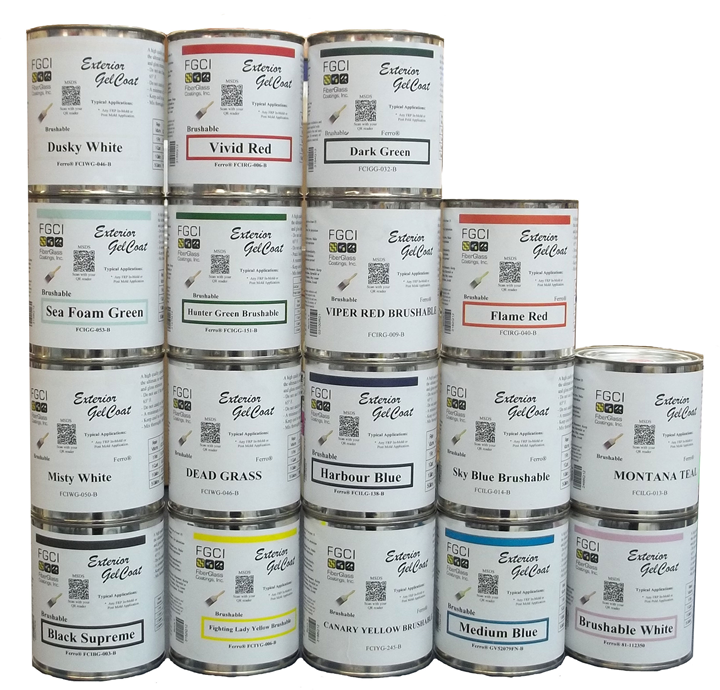 Best results for this product can be obtained at temperatures between 70°F and 85°F, in a clean, dry, dust-free environment. 5. Do not go over 1/8” in thickness. 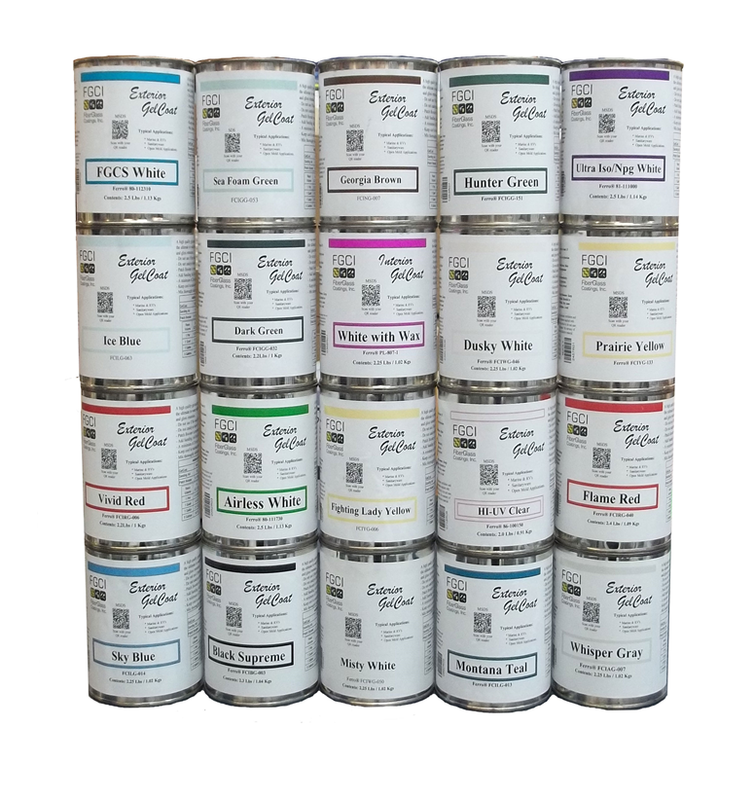 More than 1/8” in thickness will generate too much heat.